Helps detoxify the body. Supports the digestive, intestinal and urinary systems. Pancreas and Blood Sugar - for diabetics. Balances blood sugar levels, strengthens glands, especially the pancreas and liver. Also contains Goldenseal which helps lower blood sugar. From NSP - Nature's Sunshine - The adrenal glands and pancreas are stimulated to produce more enzymes and hormones. Used after meals to improve digestion by increasing circulation and production of digestive fluids. 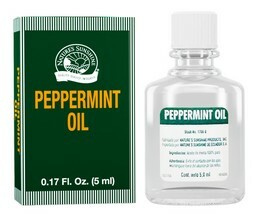 Helps reduce belching, abdominal pain and nausea. 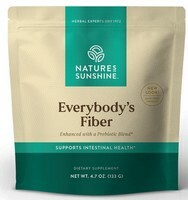 Supports the digestive and immune systems. Promotes regularity in maintaining healthy bowel movements.Removal of toxins and waste. From Nature's Sunshine - Known to support your body on both a molecular and cellular level, chlorophyll promotes circulatory, intestinal, digestive and immune health. From NSP - Nature's Sunshine - Contains menthol which is a proven aid to digestion. Mild antispasmodic for relieving menstrual cramps and nausea.